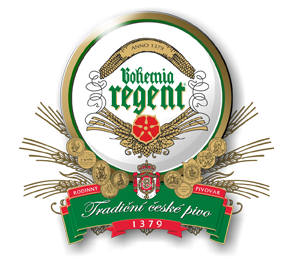 PRICE | The company Český Regent s.r.o. Beer taping school 120 ?? ? ?